How to Succeed in Business Without Really Trying star Nick Jonas stopped by Late Night With Jimmy Fallon on February 20 to perform on the first night of Fallon's annual Broadway Week. Excited to welcome a bevy of Broadway talent in the upcoming days, Fallon even joked about headlining his own Broadway solo show, Jimmy Fallon: Back on Broadway, during his opening monologue. Jonas later closed the show by singing a jazzy rendition of “I Believe in You,” a signature song from the classic Frank Loesser musical. 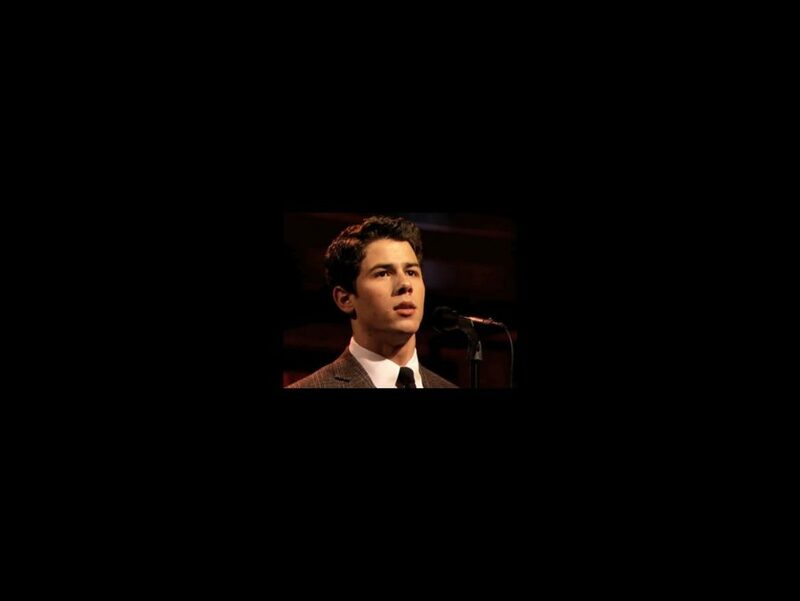 Watch Jonas “kill it” below on Jimmy Fallon, then be sure to catch him as a guest star on Smash on February 27, and live at the Al Hirschfeld Theatre!